A restore point is a representation of a stored state of your computer’s system files. You can use a restore point to restore your computer’s system files to an earlier point in time. You can set system restore point in windows 7 to go back in time. 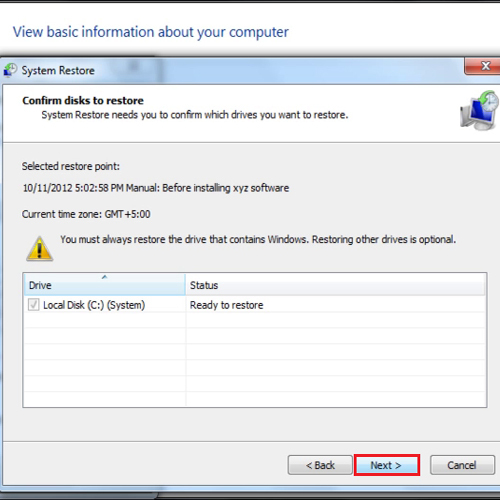 Restore points are automatically created by System Restore weekly or when System Restore detects the beginning of a change to your computer, such as when you install a program or a driver. In this guide, we will show you how to create recovery point in windows 7. To create recovery point in windows 7, go to the start menu and then go to “computer”. Right click on it and open its properties. From the menu on the left hand side, select “system protection”. When the “system properties” box appears, click on the “create” button to set system restore point in windows 7. Enter the name of the restore point. The name is important as it reminds you what actually made you create a restore point. 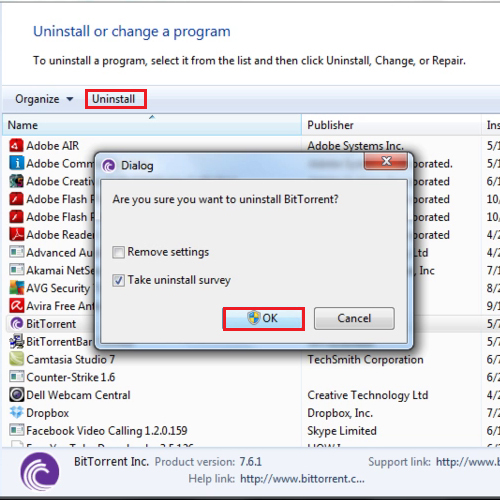 In this case, let us suppose we were installing or uninstalling some software and were not sure whether this action would create any problems or not. If anything goes wrong, we can always revert to our old settings using the recovery point. 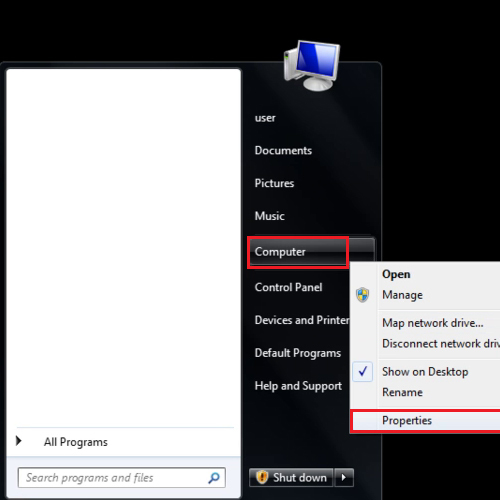 After giving it a name, click on the “create” button and this is how you create recovery point in windows 7. After the restore point has been created, uninstall any software to check how it works. 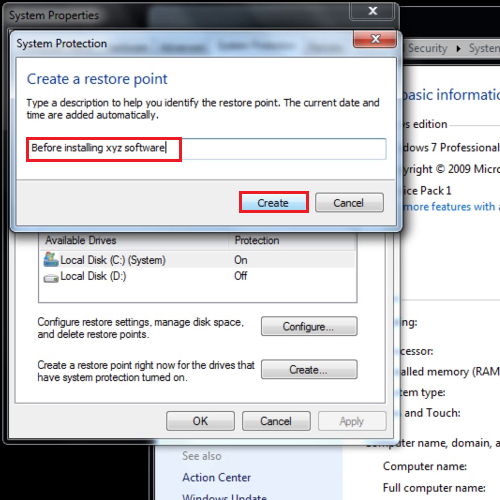 When the restore point has been created, click on the “system restore” button to take a look at the restore point. Click on the “next” button and you will be shown a list of the restore points. The latest restore point will be at the top. Click on the “next” button to proceed further. If you press the next button again, you will be reverted to your old settings.